Dining Plan: Yes or No? Walt Disney World has so many great dining options to choose from, so is it worth it to buy the dining plan? I have purchased the dining plan, and paid out-of-pocket. I’ll break down the plans before giving my opinion. In order to purchase the dining plan, you need to be staying in a Disney Resort Hotel. The dining plan is a credit system, with the number of credits allocated per night of your stay at a Disney Resort Hotel. You can purchase the dining plan separately (for example purchasing discount tickets and adding the dining plan later). 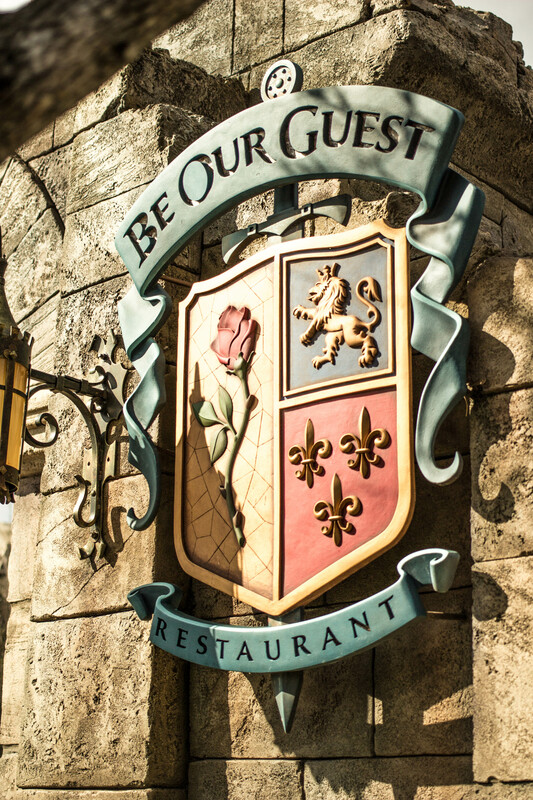 The Dining Plans are available to guests ages 3 and up. Like all accommodations and park tickets, the dining plan comes with options. There are five levels of the dining plan: Quick Service Dining Plan, Dining Plan, Deluxe Dining Plan, Premium Dining Plan, and the Platinum Dining Plan. Gratuities are not included with the dining plans. You also get a refillable mug included with the plan to use at your resort for the length of your stay. I have only ever purchased the Regular Plan, and have liked what comes with it. Make sure to note that not all restaurants take the Dining Plan, so if you are making a reservation make sure the restaurant you are looking at accepts it! The Quick Service Plan allocates 2 Quick Service meals per day, and one snack. Each Quick Service Meal comes with an entrée, dessert and non-alcoholic beverage or a combo meal. The (Regular) Dining Plan gives you 1 Table Service meal and 1 Quick Service meal per night of your stay. You also receive 1 snack. Each Table Service meal comes with an appetizer, entrée and dessert, with a non-alcoholic beverage or a buffet. Appetizers and desserts are only for lunch and dinner. The Deluxe Dining Plan comes with all 3 meals at either Quick Service or Table Service Restaurants. You also get 2 snacks with the Deluxe Dining Plan. The Platinum Dining Plans come with the same meals as the Deluxe Dining Plan (all 3 meals), but with more extras for the rest of your vacation. Lastly, the Premium Dining Plan comes with the same meal breakdown as the Deluxe and Platinum plans, but with added benefits throughout your vacation. For more information about what comes with the specific Dining Plans, visit the Walt Disney World Website. What are the different types of restaurants? The Disney Dining Plans categorize the restaurants in Walt Disney World. There are quick service restaurants, and table service restaurants. Quick Service Restaurants are restaurants where orders are placed at a window or a counter, and you take your order on a tray to your seat. This would be similar to a McDonald’s. These restaurants do not require reservations. A Table Service meal is just that; one where you receive your service from your table. This is what I call a “Sit Down” meal. These restaurants generally require reservations, which I strongly recommend having. Some Table Service restaurants are worth two dining credits, like Cinderella’s Royal Table, or deluxe resort restaurants like California Grill. When you book your vacation and purchase the dining plan, you are allocated credits for each night of your stay in a Disney Resort Hotel. Depending on the plan you choose, you will receive a certain number of each type of credit per day. The credits are taken when you sit down for your meal at a Table Service or at the counter of a Quick Service Restaurant. Credits are automatically loaded onto your MagicBand, and reservations are loaded onto the My Disney Experience App. Credits are not taken when you make the reservation, but when you actually dine. 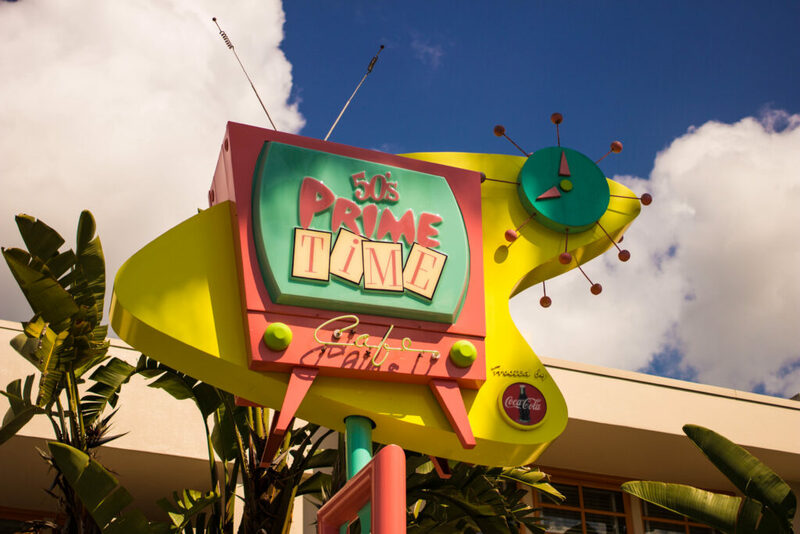 Reservations can be made up to 180 days in advance from the Walt Disney World website, and can also be made by calling 407 WDW-DINE. Reservations generally require credit card information, and can be cancelled at any time. Your credit card will only be charged if you do not show up for your reservation. If you want to change the number of people dining, you do have to call 407 WDW- DINE. It’s a little annoying to not be able to adjust the reservation using My Disney Experience, but hopefully this option will come with time. 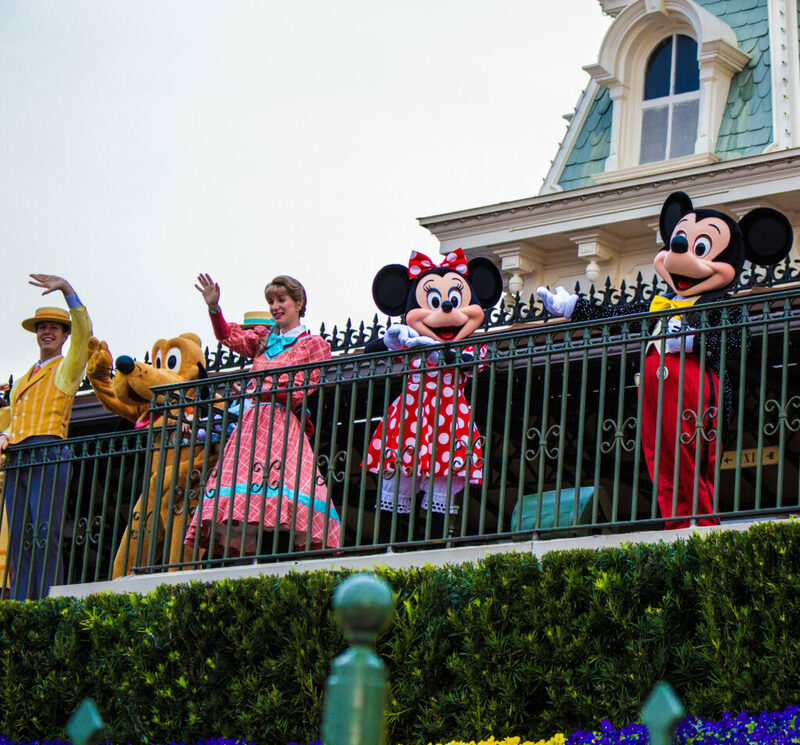 If you are going to Walt Disney World when Free Dining is an option, take advantage of it! If booking a trip online you need to go through the Special Offers page to have it become available. The price of rooms generally go up when free dining is available, but it is still worth it! Generally when I am in Walt Disney World I will purchase something small for breakfast (if at all), and use a Quick Service for lunch and Table Service for dinner. I have used the Disney Dining Plan during vacations, and I have paid out-of-pocket during vacations. I do not think that you save a lot of money by skipping the dining plan and paying out of pocket. In February we budgeted and kept track of all of the food we purchased to see if we saved money, and while we saved a bit, keeping track of everything was time consuming and took away from the fact that we were on vacation! By purchasing the dining plan, everything is paid for in advance, and you don’t have to think about how much you are spending. You also get more food when purchasing the Dining Plan (like dessert), and while you may not want it if you are paying out of pocket, it’s nice to get a complete meal. 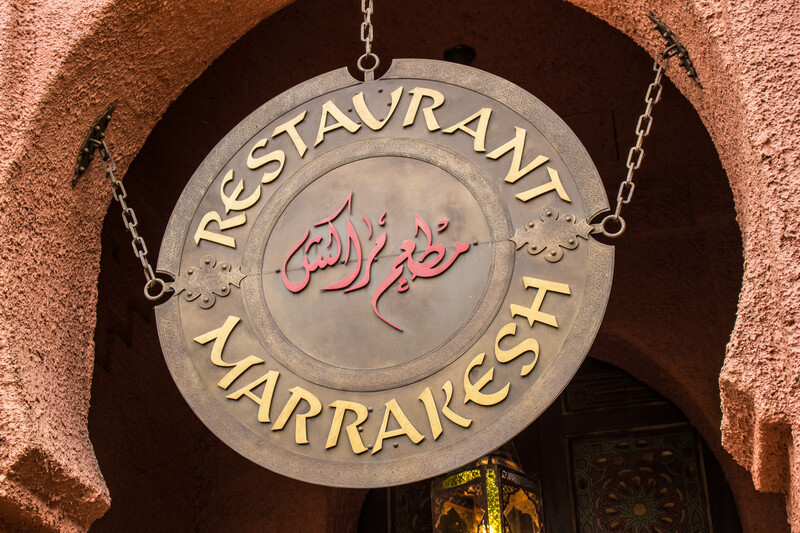 Have you ever used the Disney Dining Plans? What are your thoughts? Let me know in the comments!